Getting customers to return –again and again, is the goal of every business –or at least it should be! 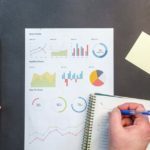 But while generating repeat business is essential for most companies’ long-term growth –it’s also something that can be tremendously difficult to achieve. Even for companies that provide products that are needed on a regular basis –think: consumables, it can be a challenge retaining those customers. After all, unless you have something that sets you apart from the competition, then you’re largely competing on pricing alone. This means that there’s nothing stopping your customers from going to the next store over –that’s selling the same items a bit cheaper. Because of this, you need a way to not only grow your customer base, but to keep your customers loyal and coming back for more. You need a way to help encourage both loyalty –and repeat purchases. You need a recurring revenue stream. Recurring Revenue Streams: What Are They? 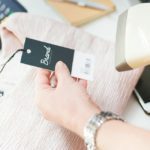 While recurring revenue streams are often associated with online subscriptions, the truth is that this business model can be used for a number of industries –especially when it comes to physical products. Dollar Shave Club, Blue Apron, Birchbox, Graze –today there are more than 600 subscription box services in the U.S. alone! The product subscription industry is growing considerably, thanks in large part to the convenience that it offers –customers get the ability to shop from the comfort of their own home. It also gives people the chance to try things that they otherwise may not get the chance to, for a tremendously low risk. All in all, it’s an enjoyable service –think: Christmas every time a box arrives in the mail! 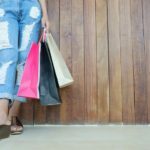 Whether you’ve got a brick-and-mortar shop, or are selling products online, there’s a good chance that you can make recurring revenue streams work for you. Depending on your industry, company, and the subscription package that you’re offering –subscriptions can range from anywhere from six months, to a year, or longer. Generally, though, they run until when a customer decides to cancel. Generally, payments are collected on a monthly basis. This recurring revenue stream model is exactly what makes this such a valuable business model –as it allows you to achieve both customer acquisition and retention. First, and somewhat obviously, recurring revenue streams allows for predictable revenue. This is a tremendous benefit for any business –as it makes it far easier to plan from month to month. With a contract or subscription model, there’s a good chance that you’ll have better customer retention rates as well. This is because with subscriptions, your sales have already been made for you! All you have to do is keep your subscribers happy with what you’re offering. Of course, a subscription model can mean higher profits too. Because there will be no downtime in between a customer’s purchases, you’ll be able to ensure steady and consistent sales. Plus, when they’re subscribing to your products or service, there’s less of a chance that they’ll abandon ship for a competitor. You may even be able to offer your existing customers upgrades, add-ons, and more –further fueling your profits. Finally, whether or not selling your company is something that’s on your radar, there’s no telling what the future might bring. Having recurring revenue streams built into your business can not only mean higher profits now, but it will also make your company more valuable should you sell it. 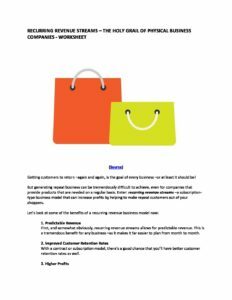 Get our Recurring Revenue Streams - Worksheet delivered right to your inbox. When done right, recurring revenue streams prove to be tremendously valuable –but there’s a lot of variation in terms of different types of subscriptions. From standard subscriptions to contracts, to sequenced product purchases –here’s a look at some of the main options when it comes to recurring revenue streams. Product Subscriptions – Product descriptions are experiencing a tremendous growth in popularity! These subscriptions take the form of packages, delivered to your customers’ doors every month. Membership – Netflix, Amazon Prime, and Adobe Creative Cloud. Membership always allows customers access to exclusive content, rewards, or benefits. In some cases, membership can even be designed to help facilitate more purchases. Consider ASOS’s Premier Delivery service as a great example of membership done right. For a one-time payment, customers can order as many items of clothing as they want, getting free next-day shipping. Coupled with ASOS’ free returns policy, membership encourages repeat purchases; making it easy to buy more. 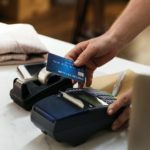 Sequenced Product Purchases – Finally, with sequenced product purchases –you can encourage your customers to upgrade to a new product or service. Many apps and programs take this approach, allowing customers to download the basic app for free, but with an option to upgrade to gain access to better features –or ad-free content. Would Your Business Work as a Recurring Revenue Stream? So is it time for you to transition to a subscription model for your business? At the end of the day, if you have a product that you believe is either a recurring purchase, or something that you can offer an ongoing service for, then there’s a good chance that you may be able to put the subscription model to work for you. Of course, it’s not enough to simply set up a subscription service. You’ll also need a way to convince your customer base that your subscription service is worth opting into. 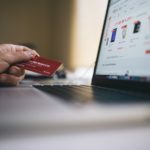 Whether you offer them a discounted price, free shipping, access to exclusive products, or loyalty points –make sure that you create some compelling reasons for them to opt-in. Then, once they’ve signed up, focus on giving them the best customer service that you can. Reward them for opting in, and strive to exceed their expectations. You’ll also need a plan to expand your customer base. One idea is to give your subscribers vouchers to share with friends. 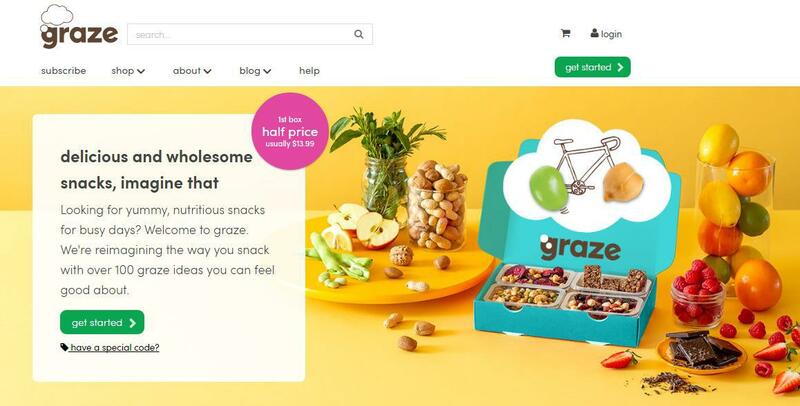 A discount code allowing a first-time subscriber to get their first month free –or heavily discounted, could be enough to get them to try your product –and get them hooked! Running ads is another great way to grow your customer base. Ideally, you’ll have a list of emails from your subscribers. 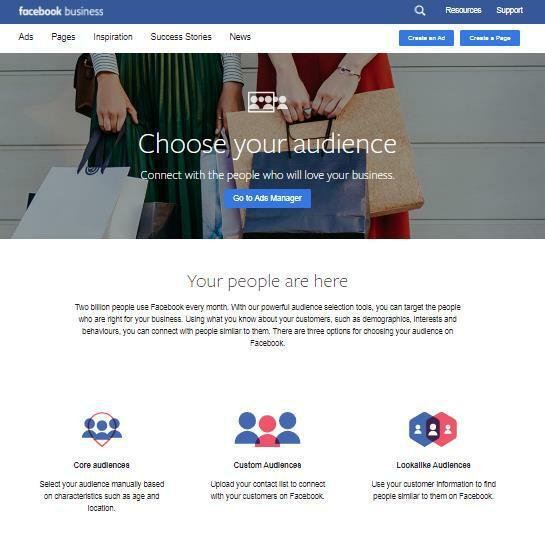 You can use this list to create a Lookalike Audience on Facebook. This will allow you to reach other potential customers, who are similar to your existing customer base. You may also want to consider joining forces with an online influencer. This is especially good if your product’s something that you can physically see, touch, and handle –as it’ll lend itself especially good to a YouTube review or Instagram photos. 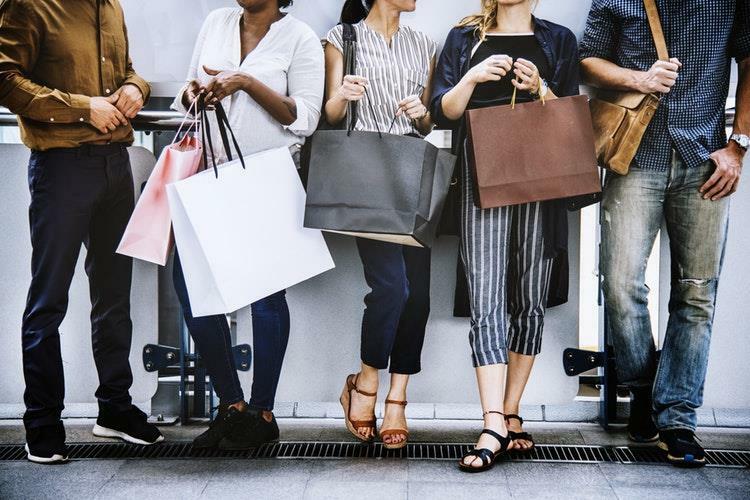 One recent study found social media users trust influencers’ opinions almost as much as recommendations from their own friends, with more than 40 percent of those surveyed having purchased an item after seeing an influencer promoting it. That’s significant! 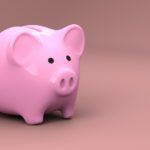 Finally, while recurring revenue streams can be a great idea –and an excellent source of revenue, that’s only the case when it’s a good model for your business. You’ll want to avoid aggressively pushing your products, or creating a high-pressure sales funnel and trying too hard to get your customers corralled into a subscription service, that they’re just not interested in. Instead, it’s far better to continually seek to provide value to your customers. If your business model is one that lends itself naturally to a subscription model, then, by all means, find a way to implement it! Just take care that you’re not forcing something, that’s not going to work. Are you thinking of launching a subscription service for your business? What are your thoughts on the subscription business model?